I just remembered the video with a small pot from aliexpress. Today I got the long-awaited dress I bought on Ebay. 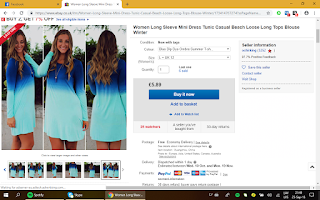 I do not know what this piece of clothes is, but that is not the dress. 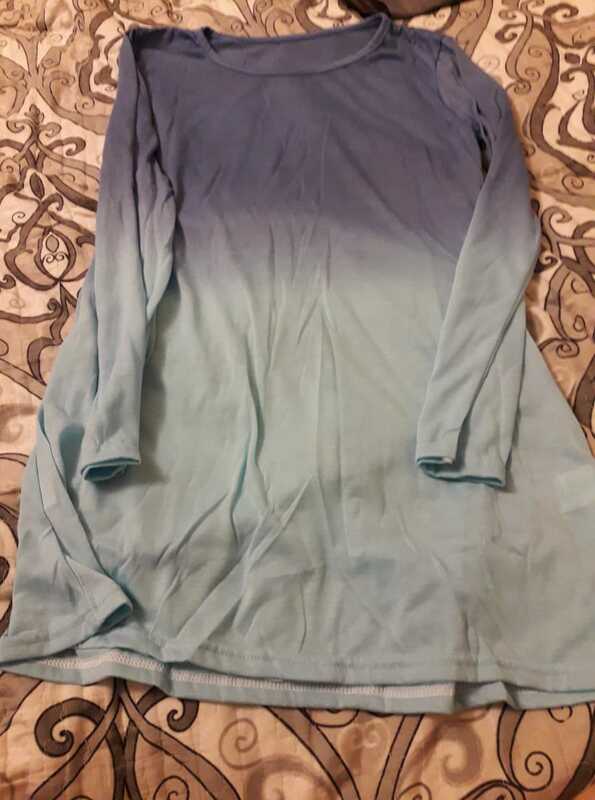 At best, it can be used as a pajamas top. The second package I got today was shipping labels for mu packages. I ordered two packs as I am almost out of the old ones. They sent only one, but the packing slip indicated that I ordered two. I messaged them telling there is a problem with the order. I am waiting for response. Maybe they sent it in two different packages or messed something up. I am considering an option to start recording unboxing videos, as I do not have any evidence that here was really one not two packages. 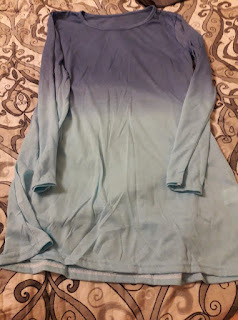 Here are the dress I bought, and the piece of clothing I received in mail.